You already know Movin’ On, the world summit on sustainable mobility, and you know that every spring it is the occasion to understand the recent challenges in green transport and move from ambition to action. 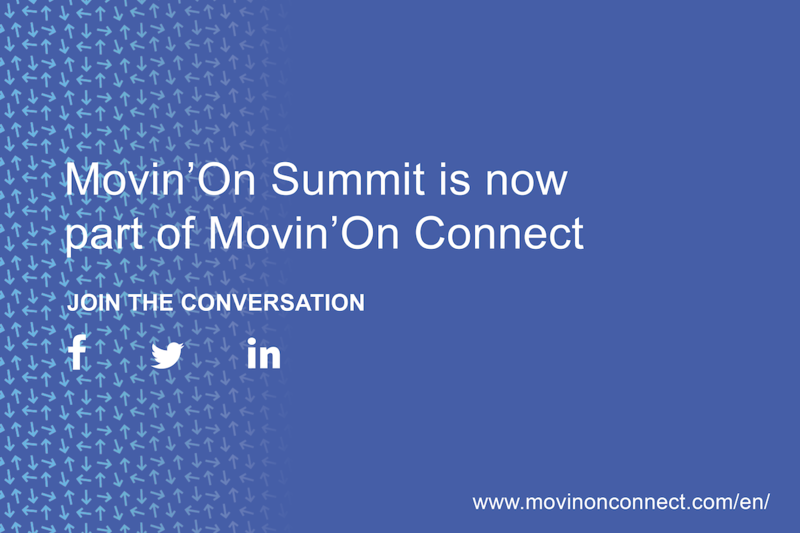 Since this fall, the conversation now continues on the Movin’On Connect web and social platforms. Every day on our social platforms (LinkedIn, Facebook, Twitter and Instagram), discover initiatives, technologies, cities and countries that are making giant strides in terms of sustainable mobility to reach the Paris Agreement’s goals for reducing emissions in the transport sectors. Follow us to join the community! Every week on our website’s blog, go in-depth on the theme of the month, discover the point of view of experts from different sectors on the issues of the day and revisit the moments of the Movin’On 2018 Summit that inspired you to take action. Add the blog to your favorites so you don’t miss anything! Every month, our thematic newsletter offers a summary of the most stimulating content and ideas of the last few weeks. 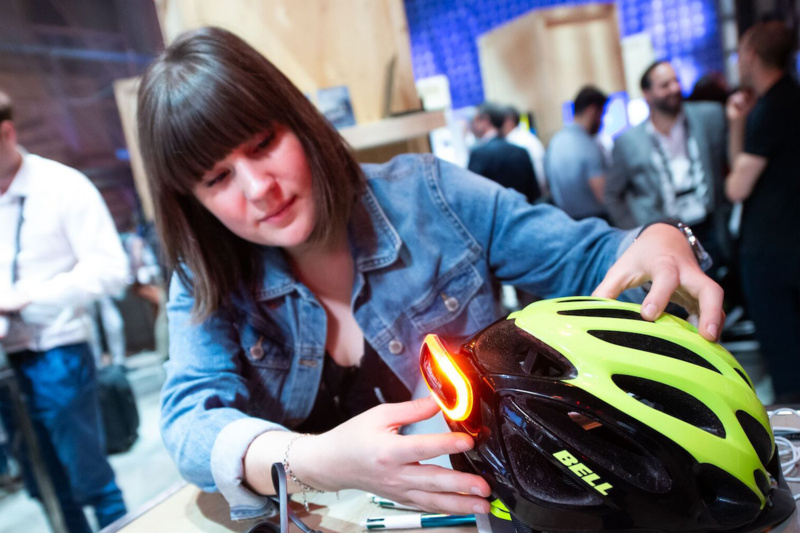 Subscribe to get your sustainable mobility news sent straight to your inbox, including the Movin’On 2019 Summit programming! 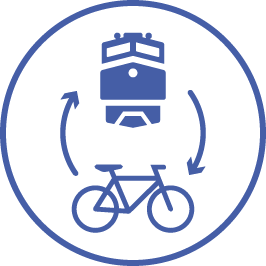 Whether you work in the field of urban passenger transportation, road freight transportation, marine transportation, air transportation or inter-city transportation, whether you work for a city, company, university or national government, one or more of the five themes of the Movin’On 2019 Summit will be of major interest to you. To share solutions to improve air quality, accelerate decarbonation and put them into practice. To explore the impact of social trends, public transit, transportation habits, technology and of safety on new mobility, on urban planning and infrastructure, on multimodal transportation, on mobility on a human scale, and, of course, the Michelin Challenge Design. 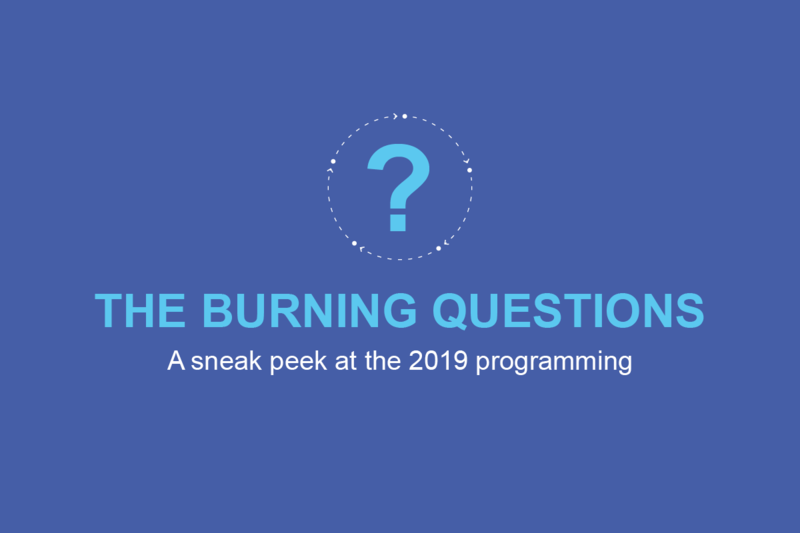 To grasp the potential of recent major advances such as data commons, automated and connected vehicles, and mobility in the age of AI. To highlight logistics at the service of the city and the citizen, as well as global logistics for the transport of goods for the last mile and over long distances. To apply circular economy management, learn about new technologies and the life cycle of new materials, and explore innovation in circular economy.